The Power of Meeting Jesus. 1 Timothy 1:15-16 - The saying is trustworthy and deserving of full acceptance, that Christ Jesus came into the world to save sinners, of whom I am the foremost. But I received mercy for this reason, that in me, as the foremost, Jesus Christ might display his perfect patience as an example to those who were to believe in him for eternal life. *Read 1 Timothy 1:15-16. How does Paul’s conversion story serve “as an example”? Why do you think Saul was so zealous to hunt down and arrest Christians (Acts 9:4)? How do you see such zeal against Christians today? Do you think it’s the same kind of motivation? 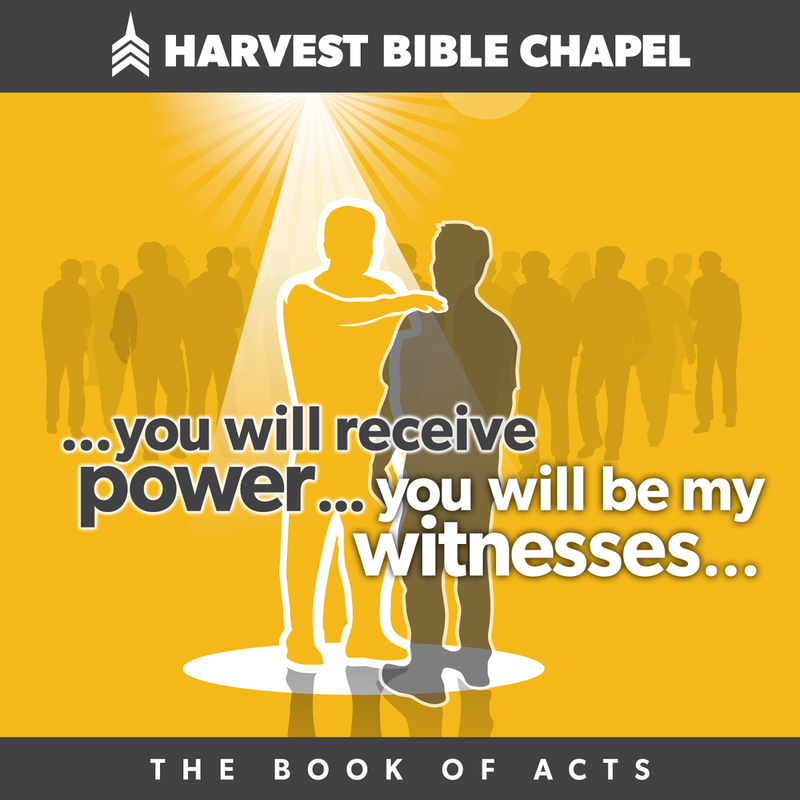 Why do you think God got Ananias involved (Acts 9:10-12)? What does this say about how God may use you to disciple someone? Paul obviously had a special calling (Acts 9:15). Does every believer have a special calling, or just some? Defend your answer biblically! Pray for one another. Pray specifically for those baptized: Corinne, Sherri, Stephen, Kate!